We expect our doctors to give us medical advice. But sometimes, detailed instructions, big words we don’t know, science talk and “Look! I went to medical school!” language is the last thing you need when facing a diagnosis. If you’re lucky, your doctor understands this. 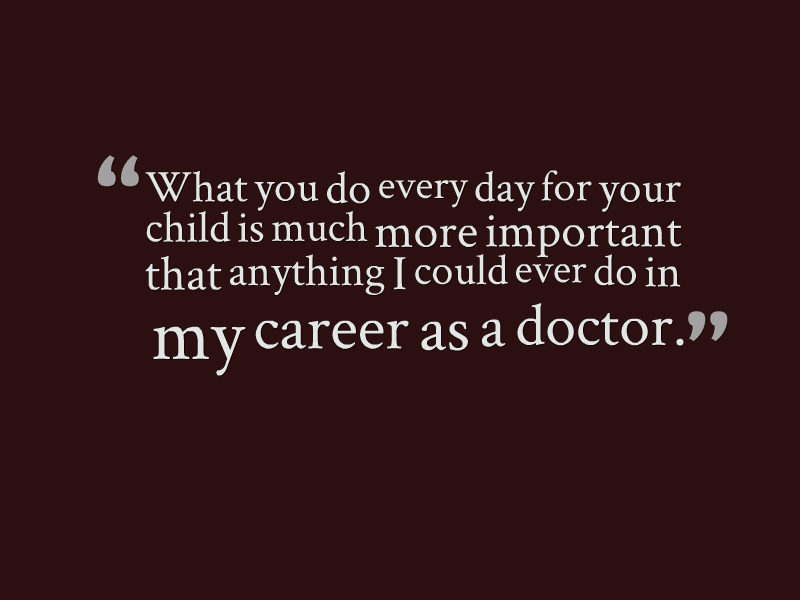 Has your doctor shared a piece of non-medical advice that resonated with you? Tell us in the comments.